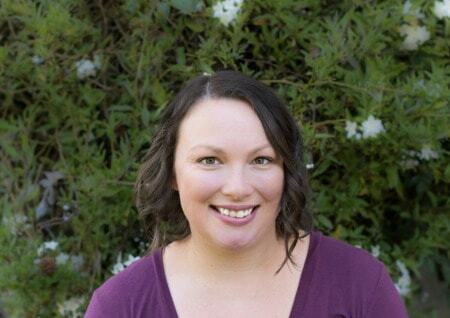 July 18, 2018 By Aileen 2 Comments This post contains affiliate links. As an Amazon Associate and member of other affiliate programs, I earn from qualifying purchases. 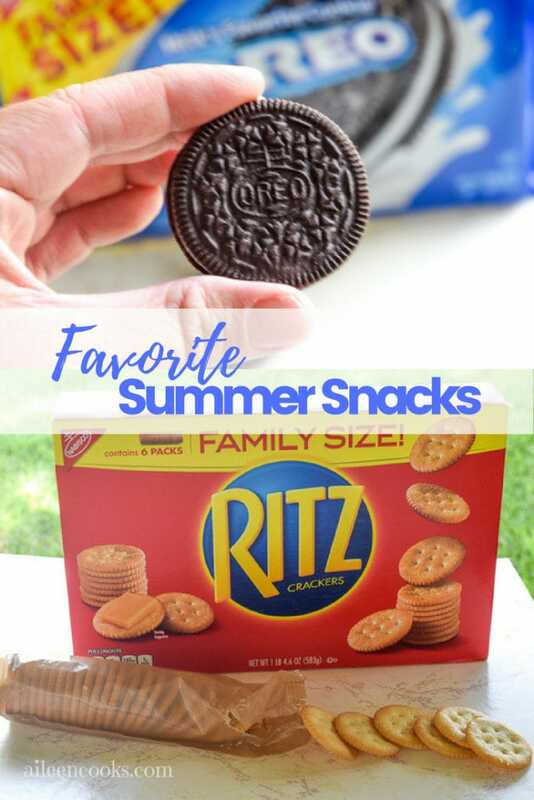 This post on favorite easy summer snacks was sponsored by Nabisco as part of an Influencer Activation for Influence Central and all opinions expressed in my post are my own. Summer is in full swing over here. We are spending our days camping, swimming and playing outside. It has been so nice to be home with my kids without a schedule. I love not feeling rushed to leave the house and leisurely leaving when everyone is ready. 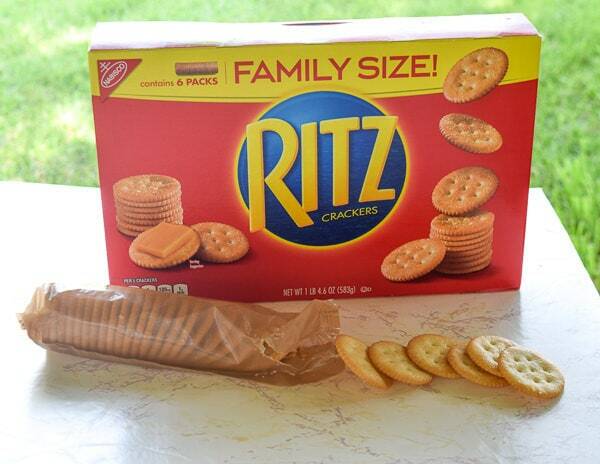 RITZ Crackers are a family favorite for so many reasons. I love making mini sandwiches with them and my son loves eating them plain. I like that I can bring a package of them with me in my purse. They are the perfect on-the-go snack for at the park or after swim lessons. 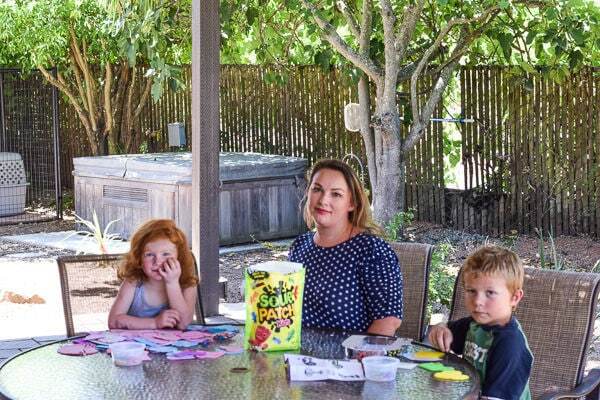 I have also been known to slice up some cheddar cheese and lay out some RITZ Crackers as a backyard snack when my kids are having too much fun playing to come in for snack time. Who doesn’t love OREO cookies? They are the perfect blend of chocolate cookie and creamy center. 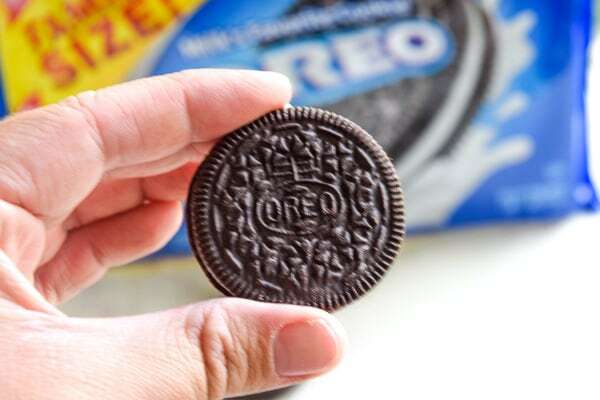 I like the Family Size OREO Cookies because I can stow them away in our travel trailer for easy snacks on the road. My husband grew up eating OREO cookies when they went camping or boating, so it’s a bit of a tradition for him. I like that we can carry on the tradition with our kids. 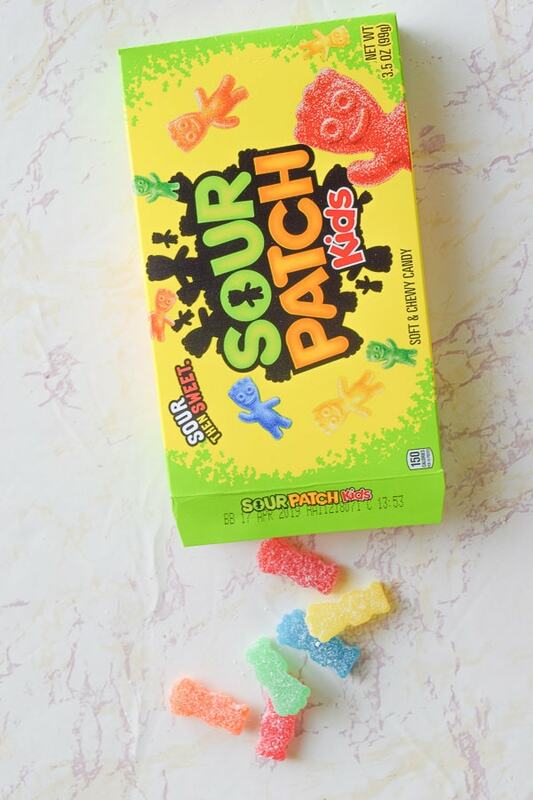 Sour Patch Kids have always been a favorite of mine. These are another easy on-the-go snack when you want to treat your kids. 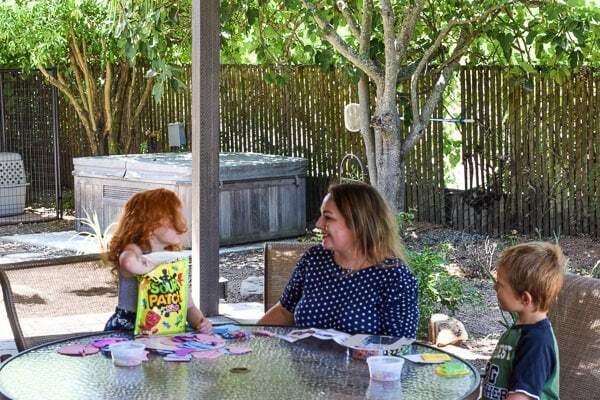 The kid shapes are so fun and they don’t get melty in the hot summer sun – making them a perfect for a snack while out at the pool. 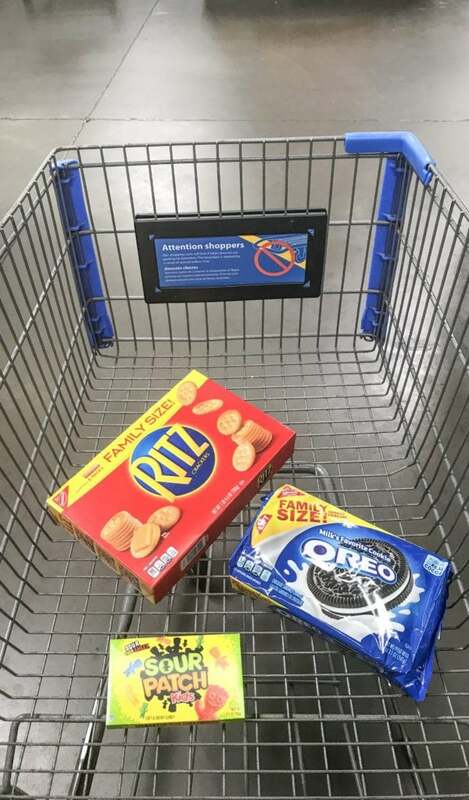 Shop for your favorite Nabisco products at Walmart. Want more easy summer snack ideas? What is your favorite easy summer snack? Thanks for the sharing this summer snacks ideas. I know family size Oreo cookies, but sour patch kids are new for me and my kids. It’s looking delicious, and I am going to add this in my summer snacks list. Hope, so my kids also love it. If you had more insight, I would much appreciate it. I am all about easy! These are some of my faves.